Give Richardson children a chance for a new start on a new school year! 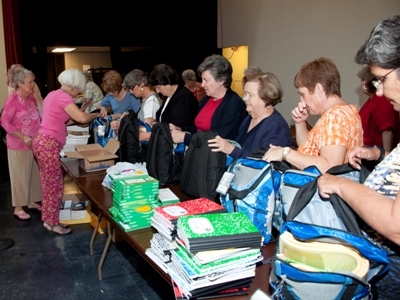 The annual UMW-sponsored backpack project will begin July 1 and continue throughout the month. All FUMCR members are asked to donate $10 to buy one child a new backpack for the 2013-14 school year.